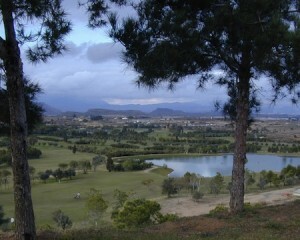 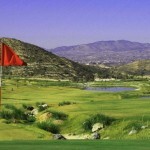 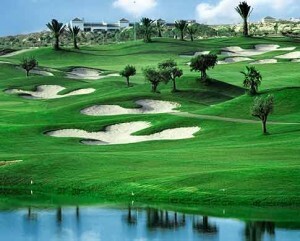 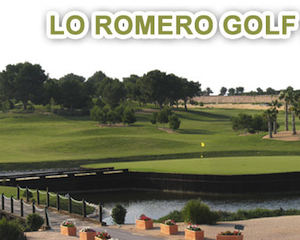 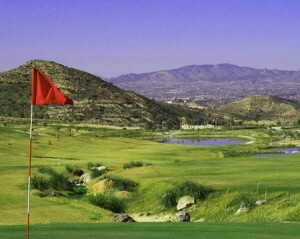 The Costa Blanca South golf courses range from El Plantio near Alicante in the north to Torrevieja in the south and beyond to Lo Romero. 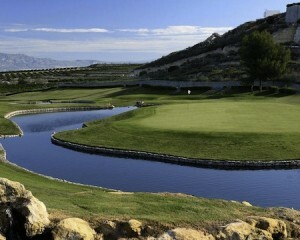 We have created guides to 10 courses in this region. 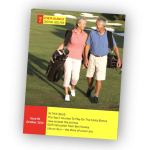 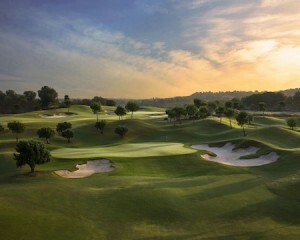 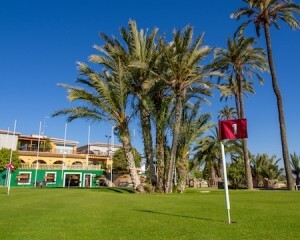 This part of the Costa Blanca has some of the oldest courses in the region, such as Villamartin and Campoamor and Las Ramblas, along with some great new courses like Font del Llop. 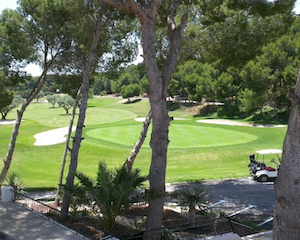 This last course, Font del Llop, is in my top 3 Costa Blanca Golf Courses list and is well worth a visit if you want to get away from the crowds of golfers on the courses located closer to the beaches.